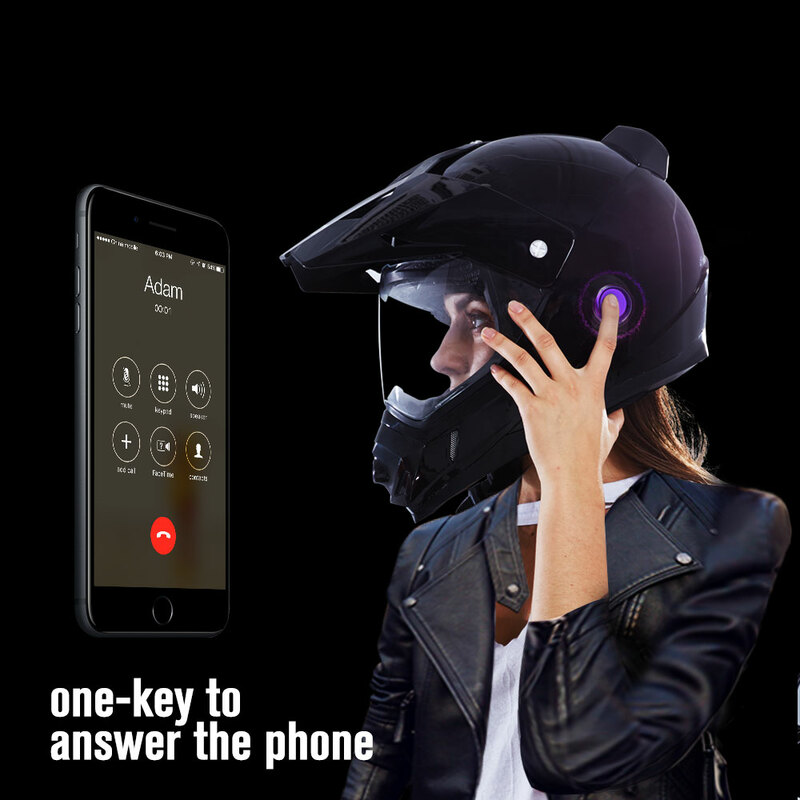 Abstract: One of the topped products for Airwheel in 2017 is surely the C8 smart racing helmet. It has an outer shell of ABS, an inner shell of thick EPS and padding, which is in contact with the wearer's head. The primary goal of a motorcycle helmet is motorcycle safety - to protect the rider's head during impact, thus preventing or reducing head injury and saving the rider's life. 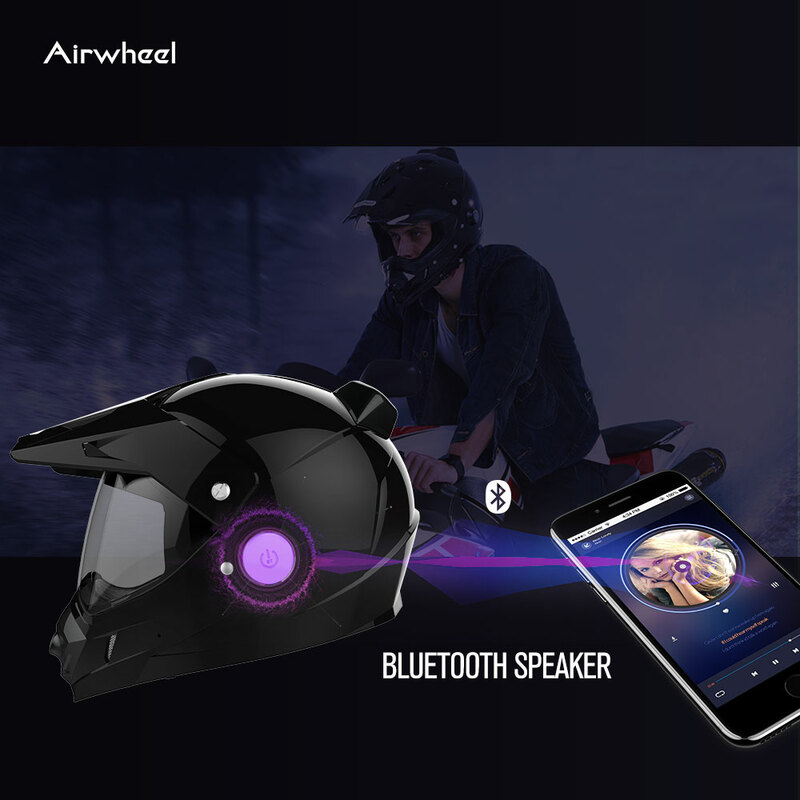 For both the whole market and Airwheel, C8 smart racing helmet is an epoch-making product which represents the latest achievement. Airwheel C8 has an outer shell of ABS, an inner shell of thick EPS and padding that is in contact with the wearer's head. It is constructed from an inner EPS “Expanded Polystyrene foam” and an outer shell to protect the EPS. The density and the thickness of the EPS is designed to cushion or crush on impact to help prevent head injuries. C8 is equipped with a caution light in the rear, in case of insufficient lighting. It will keep flashing to remind the vehicle and pedestrian at the back. Also, C8 full face helmet provides additional conveniences, such as ventilation, face shields, ear protection, intercom etc. Another feature contributing to its success is the entertainment function. Airwheel C8 perfectly integrates the entertainment and the safety. The recreational purpose and the practical are wrapped into C8 smart helmets, putting Airwheel on the map. C8 provides riders with recreational functions and all the functions are to ensure a safe riding, for example, pushing one button to answer phone, 2K video shooting and app connection etc. As the users riding at a high speed, C8 takes out the possibility to listen to music during the ride. It benefits from the Bluetooth, which also enables the user to answer a call without whipping out his mobile phone from his pocket. It ensures a safety ride. Compared with it, the previous models posed a potential danger to the user. In addition to the Bluetooth, Airwheel has an ability to take photos. Currently, the selfie is the most popular form of photography. C8 helmet camera obviously meets their demand through the built-in camera. Via the smartphone app, riders can realize a simpler operation to take pictures, and upload them to social media. Previous：Why Does Airwheel Electric Self-balancing Scooter Come In?